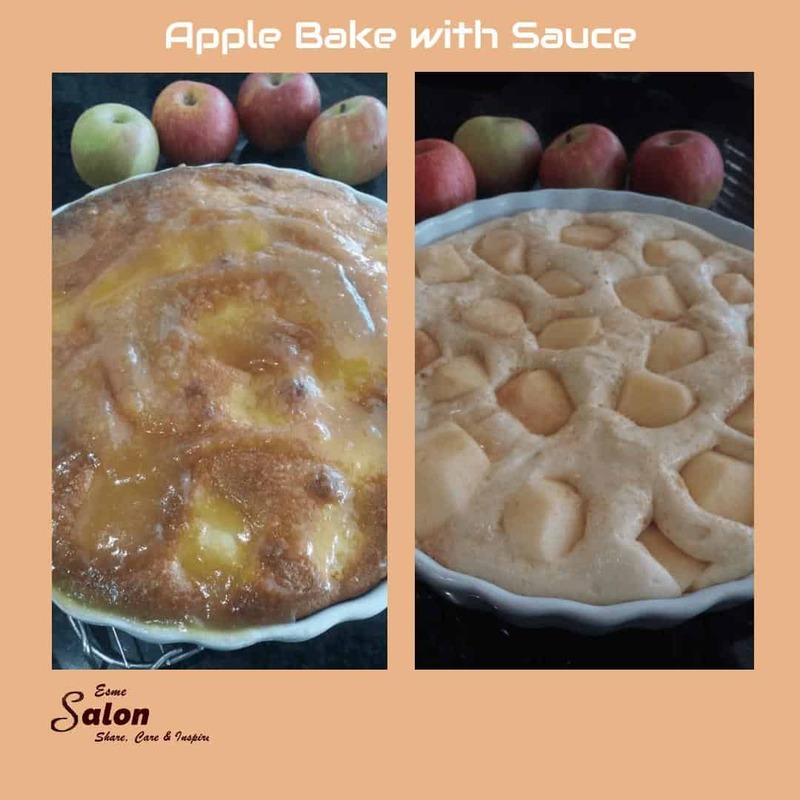 Apple Bake with Sauce brings back fond memories of years gone by! Bake at 180C for plus minus 30 min or until golden brown. This sounds lovely, ESme. 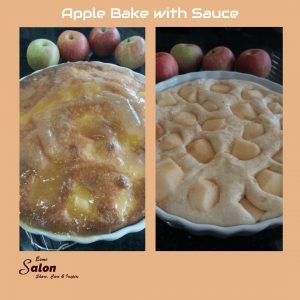 I love apple desserts.